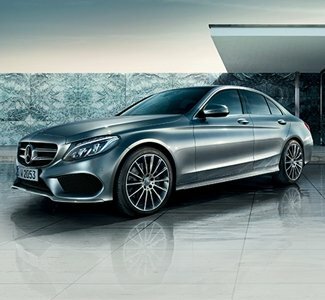 1% Rate Reduction is applicable on all new MY19 (excluding G-Class, GLC-Coupe, AMG engine variants). Not stackable with 2% loyalty reduction. 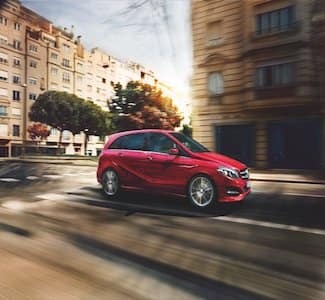 The Spring Sales Event is on now. Although I was only kicking tires, the sales lady Denice was very accommodating in showing me a few vehicles. Really like the service in this location, no matter the service department or the sales representative , they always offer me a thoughtful experience, especially the after purchasing support.Leo Liu who is not my original sales, but he still offered help while my car was hit by some stone chip on highway. Very pleasant experience. 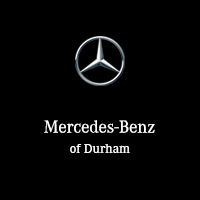 Welcome to Mercedes-Benz Durham! 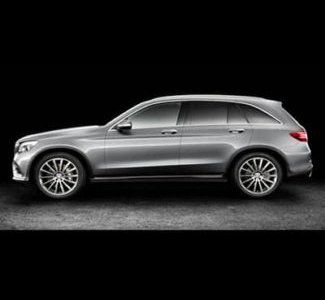 We are proud to be your Mercedes-Benz, AMG, smart and Van dealer for the Whitby and Durham area. 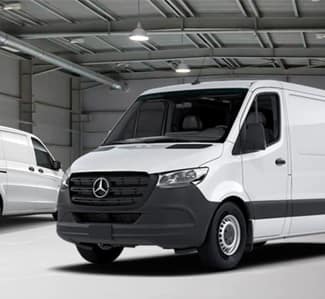 Mercedes-Benz Durham offers the full line up of the new 2019 Mercedes-Benz and smart vehicles including the Sprinter and Metris Vans. 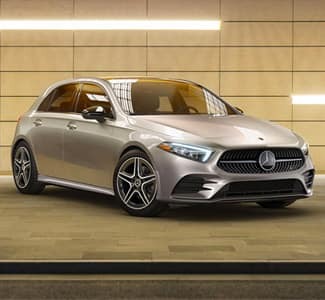 In addition, we offer a simply unbeatable selection of quality Certified Pre-Owned Mercedes-Benz and smart vehicles reconditioned by factory-trained technicians and backed by a Mercedes-Benz Star Certified Warranty. If you accept no substitute for the best, then the customer service we offer is designed especially for you. 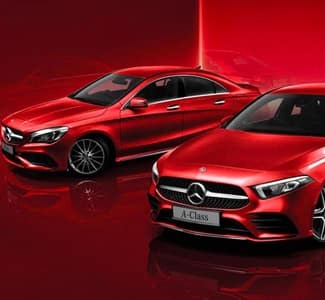 Our Mercedes-Benz specialists can provide the professional, transparent and expert advice that you need to make an informed decision and choose the right vehicle for you. 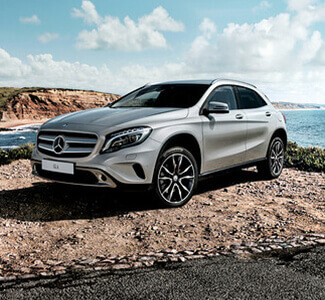 For maintenance and repairs, our Parts and Service departments are committed to providing unparalleled service – day in and day out. You can schedule an appointment for service from the comfort of your home via telephone or through our website. We have worked hard to earn our stellar reputation for providing quality products and even better service. 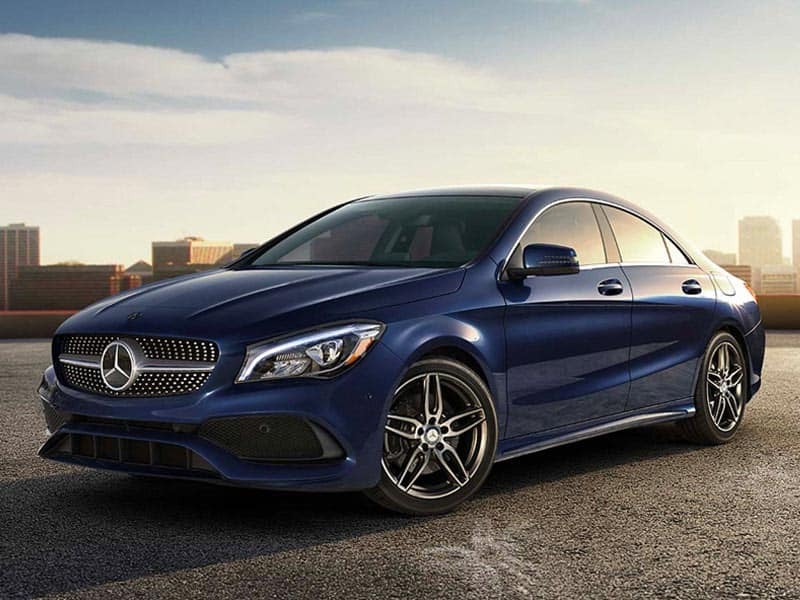 Mercedes-Benz Durham is conveniently located at 250 Thickson Road South – just 20 minutes east of the Don Valley Parkway and 401 Highway. Come and visit us today! 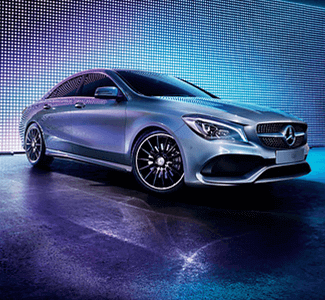 Mercedes-Benz Durham – where our employees are Driven To Delight.